As we look back on 2017, there are plenty of reasons for beer lovers to raise a glass. With many local breweries now drawing national attention and collecting various awards, while also staying busy in here in Richmond, 2017 was a year full of growth. The city’s most brewery-dense neighborhood continued its run of expansions and openings in 2017. 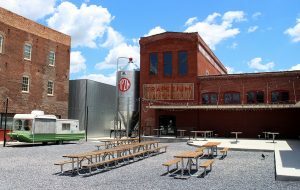 Vasen Brewing Co. opened its doors in July. The 17,000-square-foot brewery is housed in the redeveloped HandCraft building and specializes in saisons and wheat beers. Down the street, Ardent Craft Ales stayed busy as well. The 3-year-old brewery became its own landlord and increased its brewing capacity for the second time in two years as it expanded distribution to Northern Virginia and D.C. Some new faces arrived on the brewery scene around the region this year. Twisted Ales Craft Brewing opened in the former Blue Bee Cider location in Manchester, joining Legend Brewing in the city’s Southside. In the counties, Intermission Beer Co. opened in Henrico adjacent to Virginia Center Commons, and Powhatan got its first brewery when Fine Creek Brewing Co. opened in the summer. Many Richmond breweries unveiled new locations and satellite taprooms this year – within the city and around the state. Strangeways Brewing opened a second location in owner Neil Burton’s hometown of Fredericksburg. 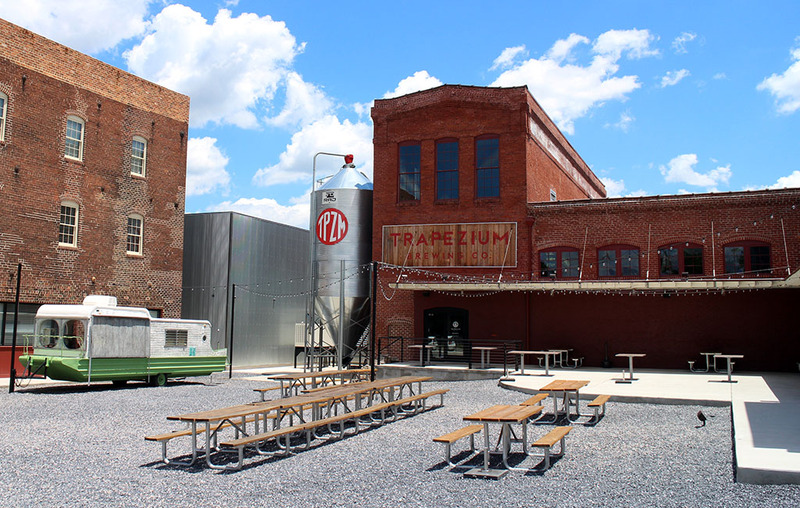 Trapezium Brewing Co. opened Beale’s Beer Co. in Bedford, and also purchased the hardware necessary to produce brandy at its Petersburg home base. To the north, Center of the Universe opened its Origin Beer Lab offshoot in downtown Ashland. The 2,000-square-foot brewery is where COTU is testing small-batch brews for production. Richmond’s oldest brewery also got in on the expansion. Legend Brewing opened a second brewpub along the Elizabeth River in Olde Towne Portsmouth. Most recently, Goochland’s Lickinghole Creek Craft Brewery opened a taproom in Shockoe Bottom. With a modified food truck built in and plans to develop “breakfast beers,” the new taproom aims to be a brunch destination in the Bottom. 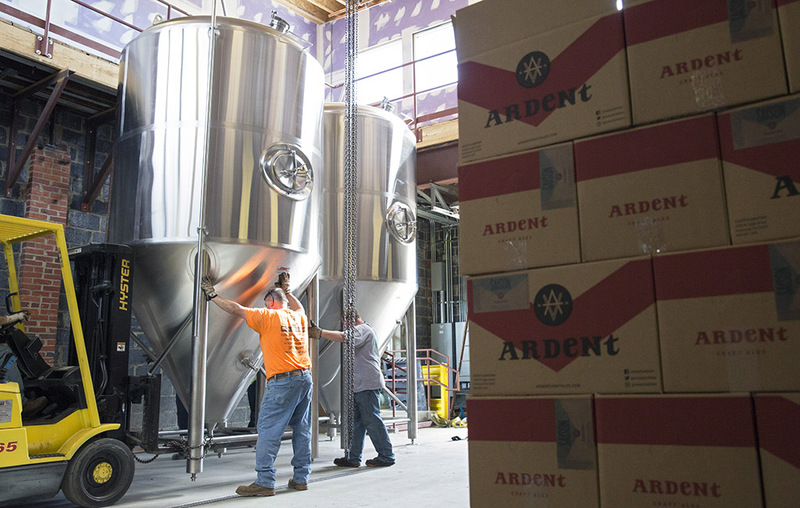 It’s part of a $14 million expansion plan that includes adding 50,000-square-feet to its flagship farm brewery in Goochland. Lickinghole isn’t alone in its expansion efforts. Brewers of all sizes in Richmond brought in new tanks, welcomed in additional square footage and added to offerings. 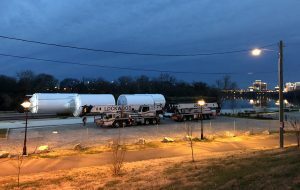 Less than a year after openings its East Coast headquarters, Stone Brewing Co. added four 1,000-barrel tanks to its Fulton brewery. 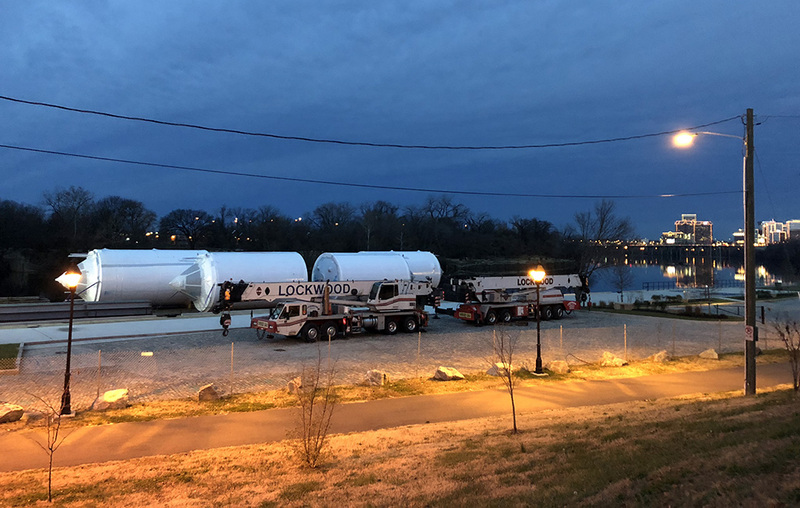 On the other end of the size spectrum, Kindred Spirit Brewing added two 60-barrel fermenters to meet demand at its West Creek taproom. With a popular taproom as well as a retail homebrew shop, Final Gravity Brewing Co. ran out of space and in the fall took over an adjacent storefront in Lakeside Towne Center. In Carytown, Garden Grove Brewing Co. rebranded, dropping the “Co.” from its name and adding “Urban Winery”. After leasing land in Fauquier County to grow its own grapes, Garden Grove added wine to its menu, starting with a chardonnay and petit verdot. As the Richmond beer industry has flourished, it’s also paved the way for some beer-related businesses to take off. Beer startup Flight launched, offering home delivery of crowlers – 32-ounce cans poured from taps at local breweries. Those looking to leave the house to imbibe can now catch a ride with Drink Richmond, a bus tour service that launched in August brings riders to local breweries and distilleries.